We work as a team of Conservatives, whether someone is the Member of Parliament, or a volunteer who spares some of their time to come and knock on doors we value all the contributions made. 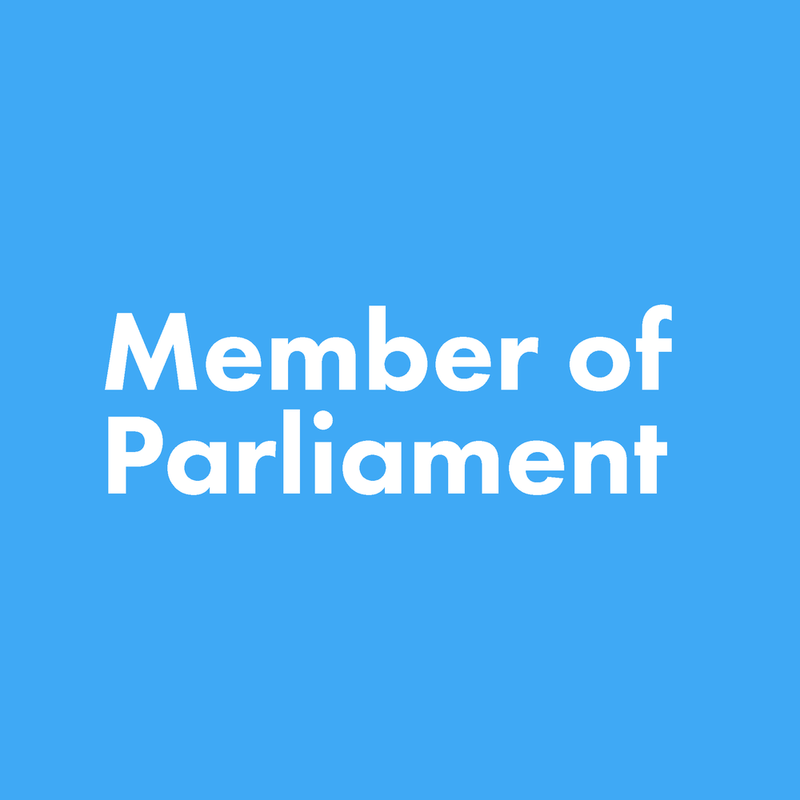 To find out more about some of the members of our team then click on the button below, alternatively if you are looking for one of our publicly elected representatives then click on one of the quick links below. We have Conservatives representing North Shropshire at all levels of Government, by having this link it enables us to work together to get results for the people of Shropshire.